Appointments scheduled around your schedule. Will travel. Just give us a call. 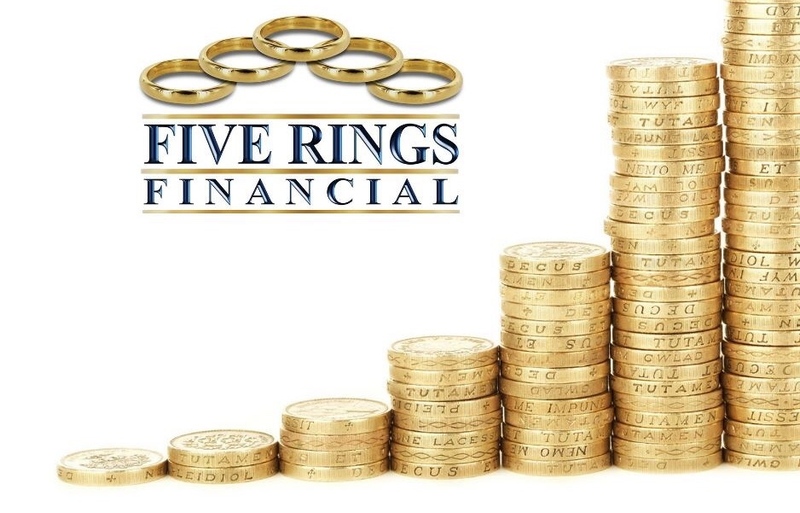 At Five Rings Financial we change lives and families through their relationship with money.